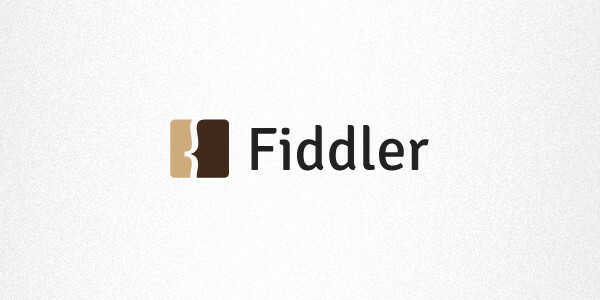 Fiddler is an HTTP proxy primarly designed to debug HTTP requests. It allows to capture HTTP traffic and export it in different format. OctoPerf supports importing HAR (Http Archive v1.2), which is precisely what Fiddler can do. In this post, you will learn how to record your web or mobile app with Fiddler, and then run a load test from the Cloud with OctoPerf. 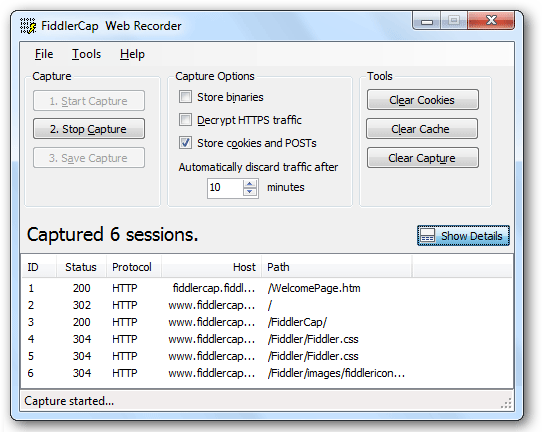 We are going to use FiddlerCap, which is a very simple and powerful. Recording an HTTP app is the best way to run realistic load tests. 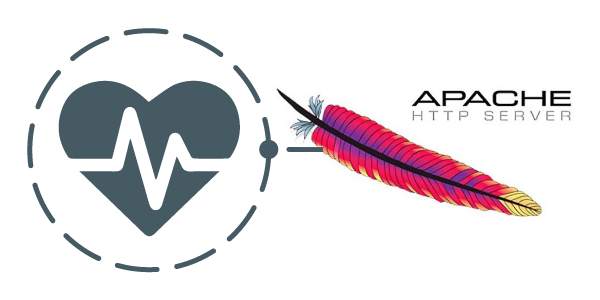 You are guaranteed to capture the real HTTP traffic between a customer and your web app. It’s also quicker to record the traffic instead of creating it manually from scratch. Install it by executing the setup. The next step is to capture the HTTP web traffic between your browser and the remote servers. 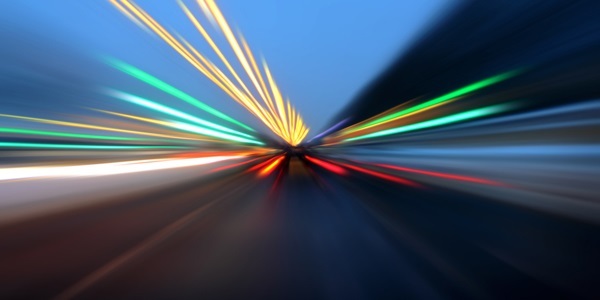 You are going to capture the business actions you want to simulate on our load testing platform. Click on 3. Save Capture to save the capture as SAZ archive. You’re done! Now it’s time to convert this SAZ archive to an HAR file. SAZ Archive importing will be supported by OctoPerf soon. 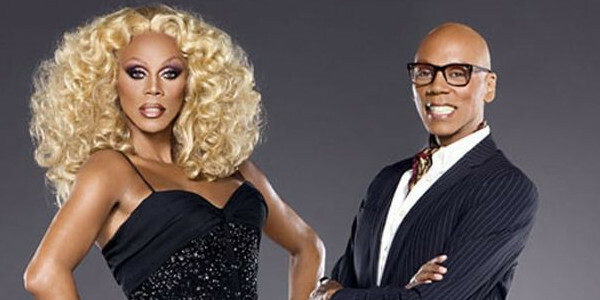 Click on File > Export > All Sessions > HTTP Archive 1.2. The HAR file can now be uploaded to OctoPerf to run a load test. Upload the captured HAR file. Your virtual user is on our Cloud Load Testing platform and ready to be run by thousands. 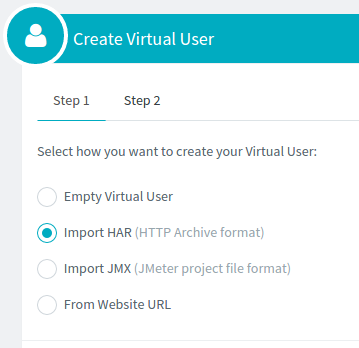 Virtual users will do exactly the same actions as you did when you captured the HTTP traffic of your web app. You now master how to record an HTTP web applications, and how to import it on OctoPerf’s Cloud Load Testing platform, to run load tests. MITM Proxy: it allows to capture HTTP traffic in various modes like Transparent Proxy, or Reverse Proxy. Those modes are great for mobile apps not supporting Proxy settings. JMeter: JMeter has a built in Proxy recorder. 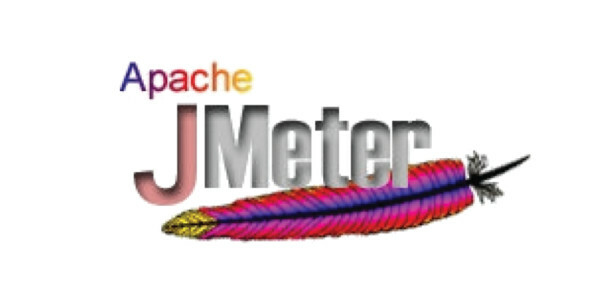 JMeter JMX projects are supported by OctoPerf. 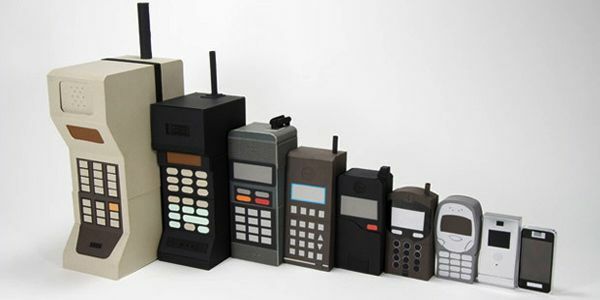 We’ll cover in a future blog post how to capture mobile HTTP traffic.